The attraction to women, booze, lowlifes and all things slightly to moderately devilish is in the bones of every country and western singer who has ever existed. They believe that they are horrible sinners, that they're up to know good, and if you knew what was good for you, you would keep them on a short leash or just beware. They might just be mischievous, not unholy. Who amongst us doesn't fancy too much to drink every now and again? Who amongst us doesn't travel with the wrong crowd by choice when the mood strikes? And who amongst us isn't attracted to pretty things that will likely only get us into trouble? 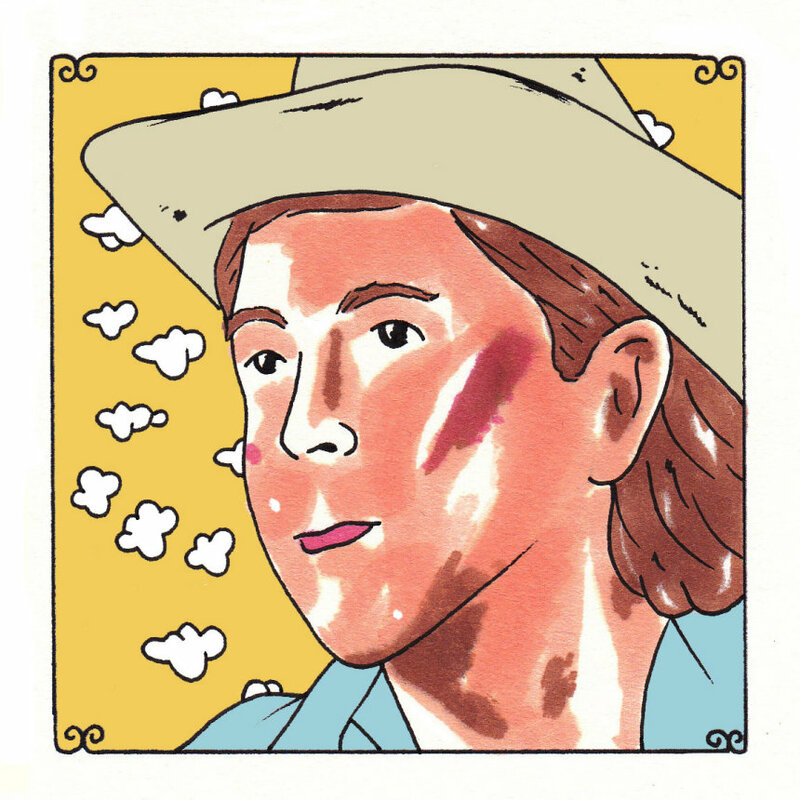 Nashville singer-songwriter Cale Tyson, sings, "What my baby don't know won't hurt her feelings for days," and it's an indication of some of the straying done and poor judgments made that young men find themselves mixed up with when they're sowing oats or getting piss drunk. Or they're doing neither, but rather just letting their boredom get to them. Tyson takes us into Hank and Waylon territory with a song like, "I Washed My Hands In Muddy Water," a tale about getting into trouble by doing nothing more than following a heritage that was established long before they were born. The trouble was hereditary. It was familial. It was the trouble that his daddy knew and it was the trouble that his daddy's daddy knew, and so on. The circle will not be broken for some sinners and that's just growing up in the image of the one who made you.